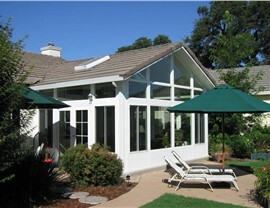 With durable products and expert installations, we guarantee our sunrooms with a lifetime warranty. 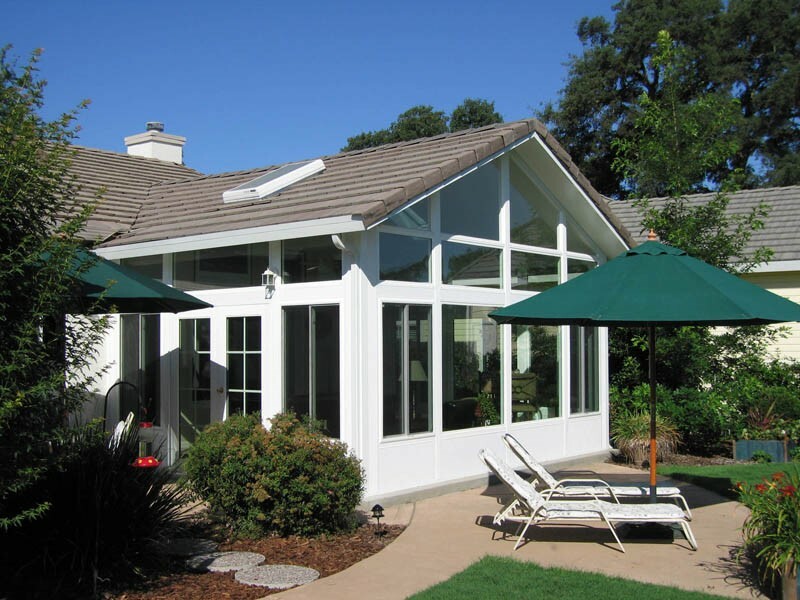 All season sunrooms are a great way to spend more time experiencing the outdoors without being subjected to the elements or nasty bugs, but they are not all created equal! If you really want to get the most out of your sunroom space, you owe it to yourself to choose from the Eureka all season rooms from C-Thru Sunrooms. 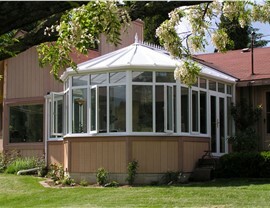 As the original sunroom manufacturer since 1947, you can trust that we know a thing or two about what it takes to construct Eureka four season rooms with pride and professionalism. 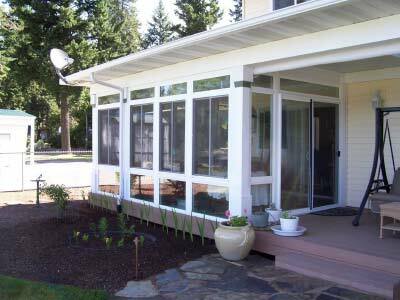 Our products are so durable and our installations so exacting that we even back our sunrooms with a lifetime transferable warranty. 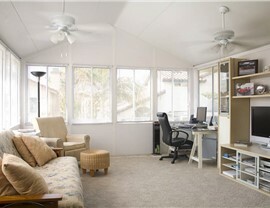 Our designers will work with you to determine which style would be best for your home and your family’s lifestyle. 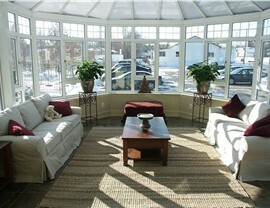 Then, we’ll work with you to determine the details you want to include. 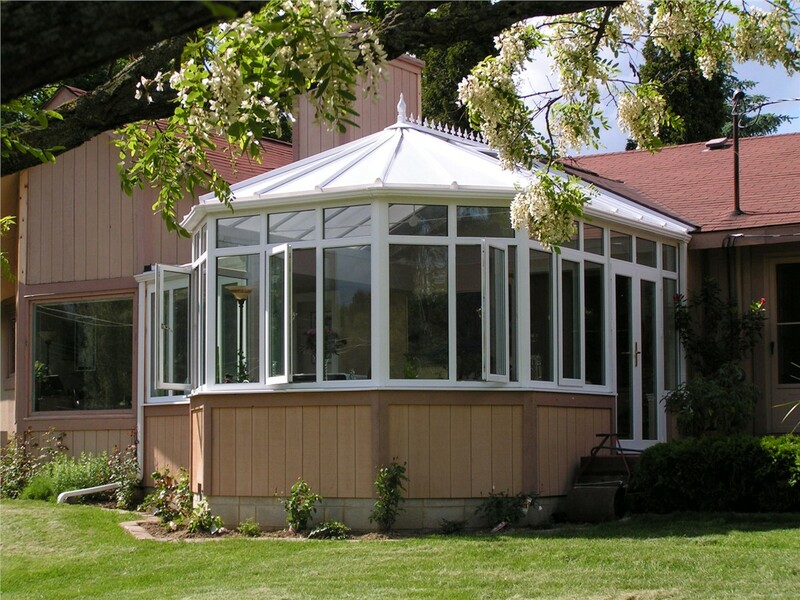 From solid roofs to stunning glass roofs to eye-catching window styles and more, our Eureka all season room installers go above and beyond to make sure your sunroom will be every bit as beautiful as it is functional. 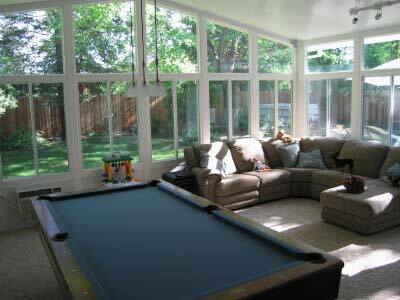 If you have questions about a Eureka all season room installation, we’d be happy to help! 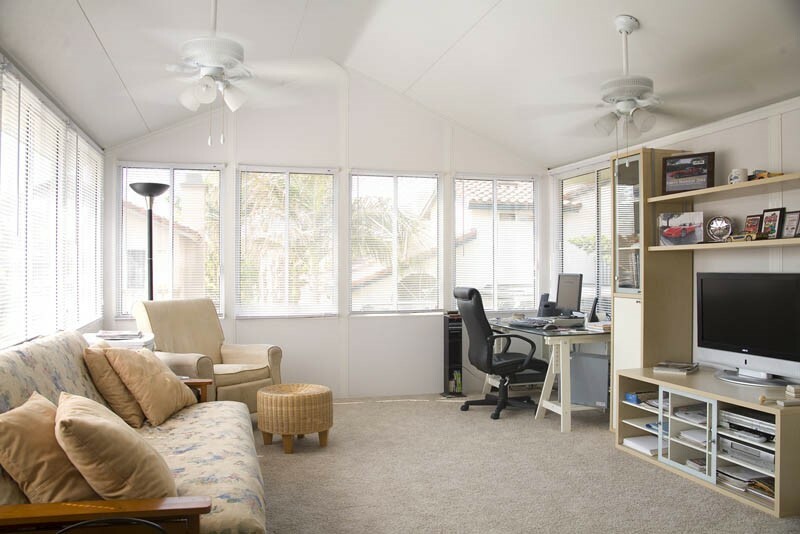 From discussing all of your design options to providing you with a free quote, we’ll make sure the budget and all details are finalized to your complete satisfaction before construction begins. 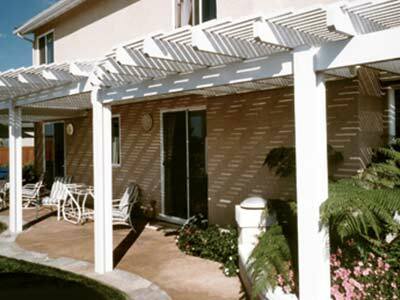 Fill out our form or give us a call to request your free estimate today!